There is emerging knowledge on the benefits of cucumber. It has an abundance of nutrients which cut risks of breast, uterine, ovarian and prostate cancer. It is also known for its ability to improve one’s skin and hair quality. 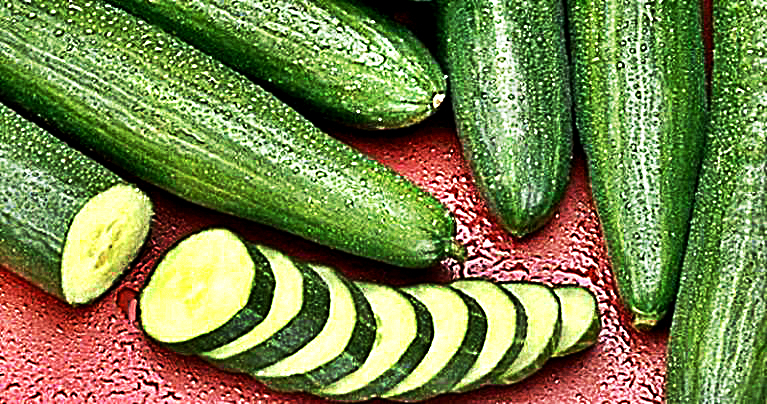 The consumption of cucumbers will help in weight loss, the elimination of toxins as well as hydrate the body. It is simple; just serve the cucumber as a side dish to the main course daily to enjoy its health benefits. Cucumber is a good source of water and dietary fiber, making it exceptionally effective in digestion of foods. Secondly the same cucumber will increase your metabolism aiding to burning excess fats in the body helping you reduce weight and avoid all the health problems that come along with excess body weight, hence the overall improvement of your health. A lot of people are affected by the issue of bad breath. We have an impeccable way out for this problem. The cucumber is the way forward. In order to eliminate bad breath, all you have to do is slice up a cucumber and put its pieces in your mouth. Let it stay in your mouth for not less than thirty seconds. The bacteria causing bad breath will be killed by the powerful antibacterial properties of the cucumber, leaving your mouth fresh. Cucumbers are made up of mostly water, 95% to be exact. This water in the cucumber will help keep you hydrated, your skin glowing and clear of acnes. This property will also help in the excretion of wastes and toxins from the body. The vegetable will also help you in restore your body with most of the essential vitamins.